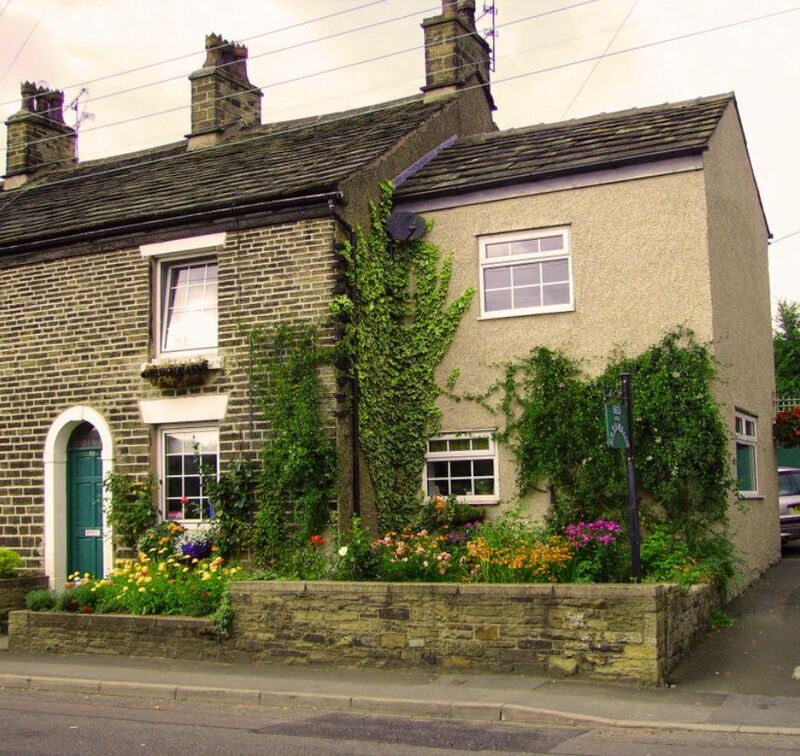 Twiggy’s bed and breakfast, on the edge of the Peak District National Park, offers high quality accommodation, ideally located for touring the Peak District and close to the major centres of Manchester, Sheffield, Buxton and Stockport. 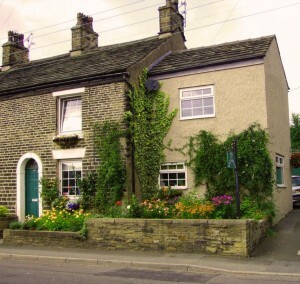 This Victorian stone-built cottage has all the modern comforts you’ll require for your stay. The accommodation offers two thoughtfully furnished bedrooms, one with an Oriental style. There is a cosy breakfast room and good hospitality is assured. Twiggy’s has a private driveway for parking. Just a short walk away New Mills has the spectacular Millenium Walkway high above the Torrs Gorge. Guests are welcome to enjoy the extensive rear garden, with a beautiful outlook to the countryside beyond. There’s a good choice of local pubs and restaurants in the area, within easy reach.